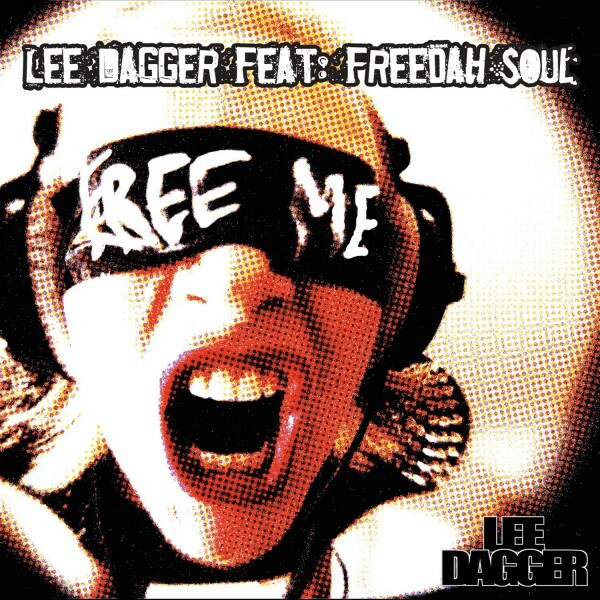 “Free Me” is a well travelled song that started out as an instrumental called “System Blue,” written by Lee whilst DJ’ing around Australia. Now featuring a gutsy vocal line by Swedish vocalist and songwriter/producer Freedah Soul, “Free Me” is set to be a go-to track for Lee in his DJ gigs everywhere from Russia to Miami, and Prague to Sydney. Along with the original mixes is the slamming new remix by LA-based X-Vertigo, whose remix of R.E.M.’s Losing My Religion was hammered by Tiësto. Look out for many more future collaborations between the “Dagger and Soul” brand as this monster sets the tone for an explosive partnership.